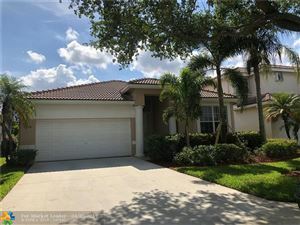 Listing courtesy of Nizz Realty Inc.
Northeast Florida Multiple Listing Service listings last updated Apr 25, 2019 4:55:pm. Miami listings last updated Apr 25, 2019 4:56:pm. Space Coast MLS listings last updated Apr 25, 2019 4:59:pm. Fort Lauderdale listings last updated Apr 25, 2019 5:03:pm.